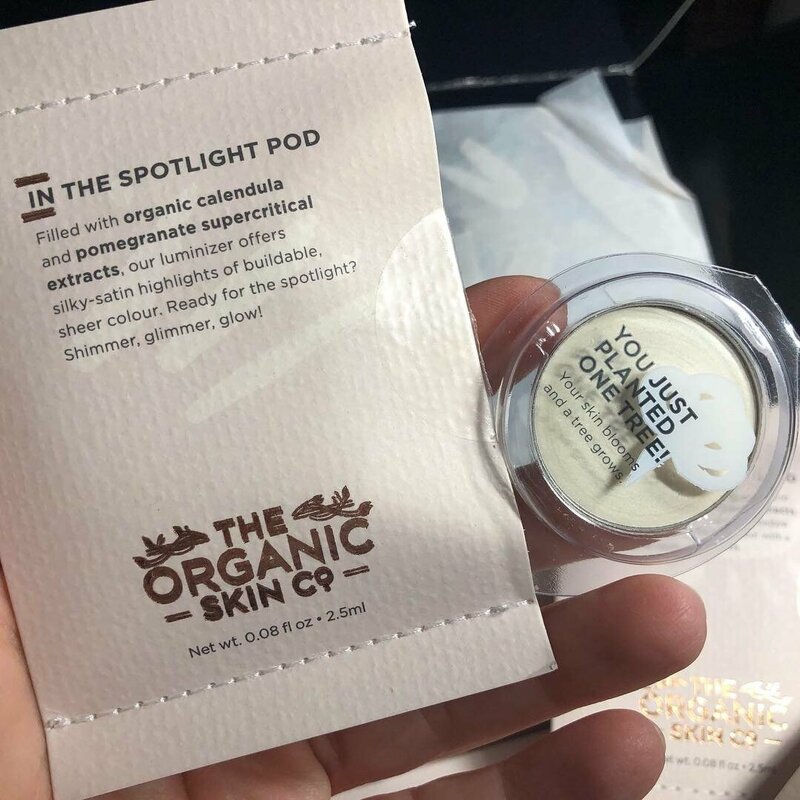 The Organic Skin Co - Pop a pod in your palette! For several reasons, I made the switch cream formulas in all of my makeup this year. I am using Cream Eye Shadow, In the Spot Luminizer, and Cheeky Lips (yes, it's a multi-tasking cream!) from The Organic Skin Co. No powders for me this year. The results have exceeded my expectations! 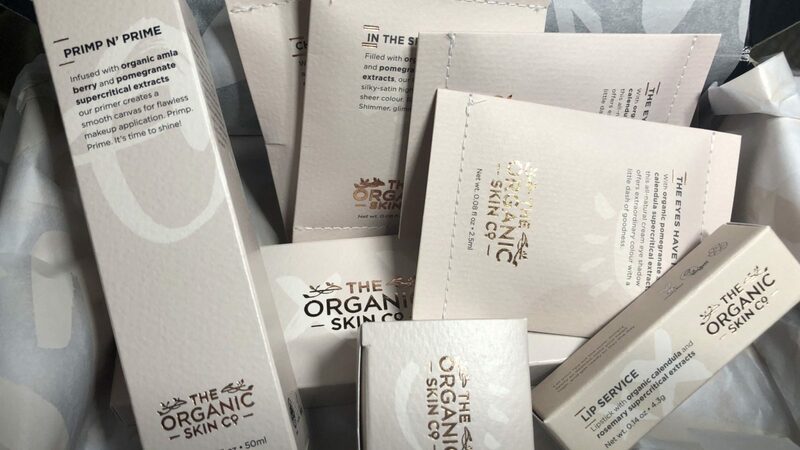 There are so many things I appreciate about The Organic Skin Co and I'm dying to share with you guys! First of all, the pods that pop into the palette bar are magnetic, so they stay put until you want them out. Love! The palettes are available in three colors. As you can see in the photo, I got the four pod palette. If you prefer a lot of variety, you'll want the 8 pod palette bar to fill with a selection of cheek and lip creams, cream eye shadows, concealers, and luminizers, so you'll have everything you need to create your signature look! 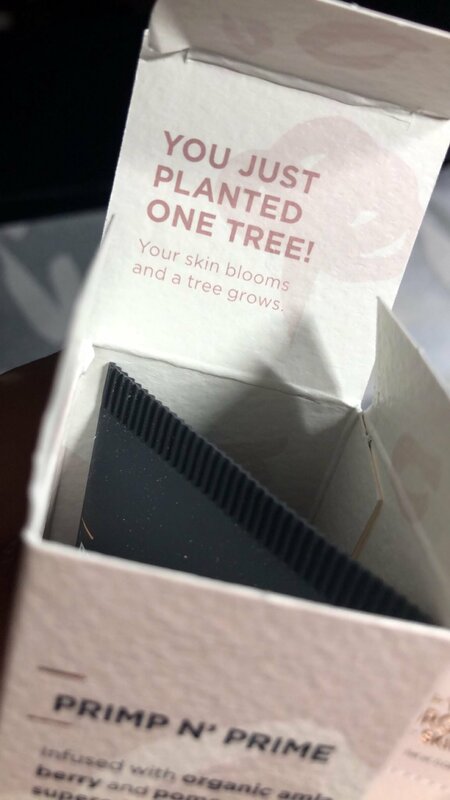 You just planted one tree, your skin blooms and a tree grows. The manufacturing plant is GMP (Good Manufacturing Practice) certified, and one of the few facilities in the world that is mainly solar-powered. Can I just point out the minimalist packaging? And how adorable are these little pouches with the stitching closure? Absolutely loved getting this in the mail, right down the the encouraging notes printed on the box! With my fifties on the horizon, I have found that less is more when it comes to my make up routine. For my everyday look, I simply use mascara, cheeks and a natural shade of lipstick. With the cheeky lips pod, your make up will be doing double duty – blush and lip gloss! For days when I want a little bit more, I have been using a few natural shades of eyeshadow. Though, if you like a pop of color on your eyes, there are so many beautiful shades to choose from. My oh my how much difference it makes to aging eyes to use a cream based eyeshadow and blush! 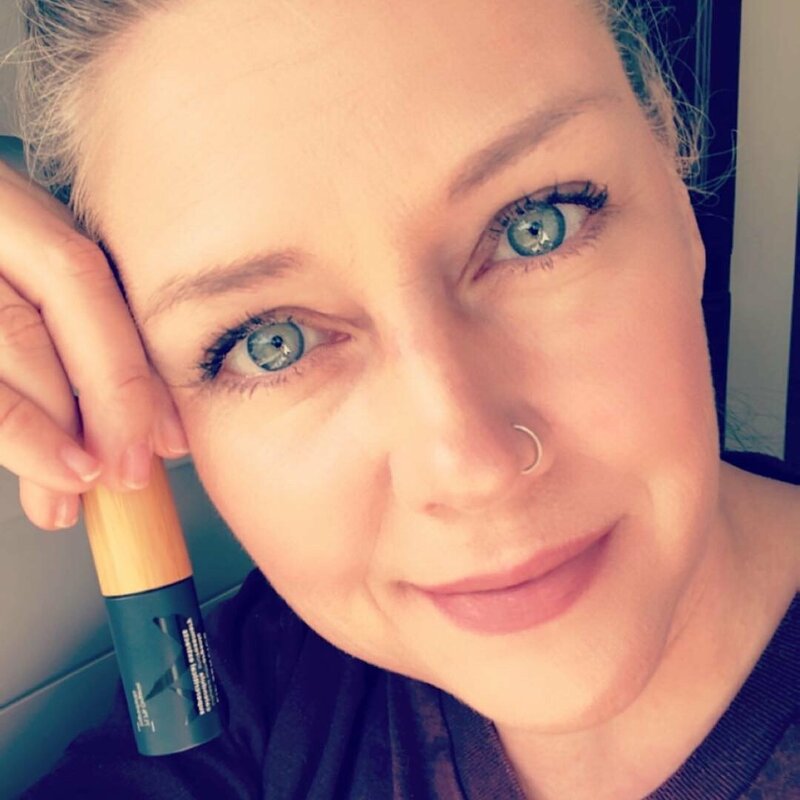 Not only does it minimize my wrinkles, but it also blends better. For those who prefer a pressed powder, you can get high-performing, long lasting pressed eye shadows infused with replenishing supercritical extracts of calendula and pomegranate for your palette! 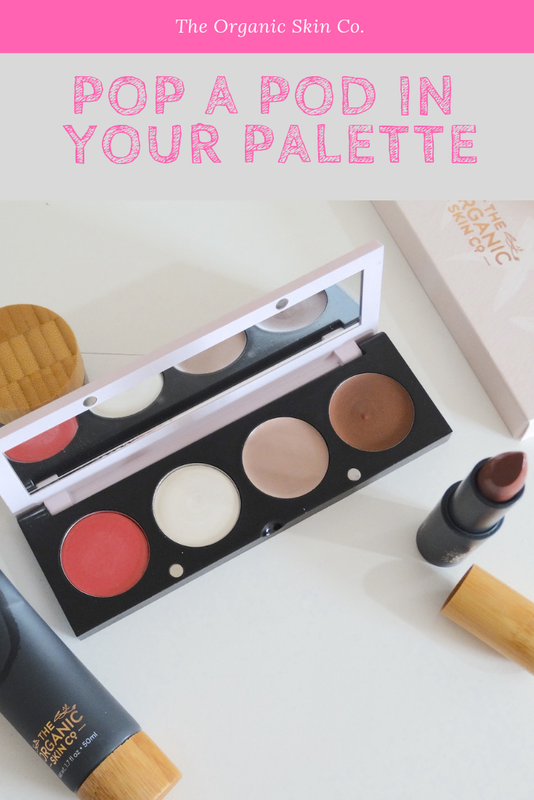 Combine concealer, eye, cheek and lip in your palette for a handy “take it all” make up kit. I'm definitely taking my palette on my next trip to cut down on the size of my makeup bag. Use the coupon code GET20OFF for a 20% discount on your order! 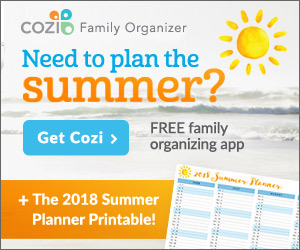 Use the coupon code GET20OFF for a 20% discount on your order! 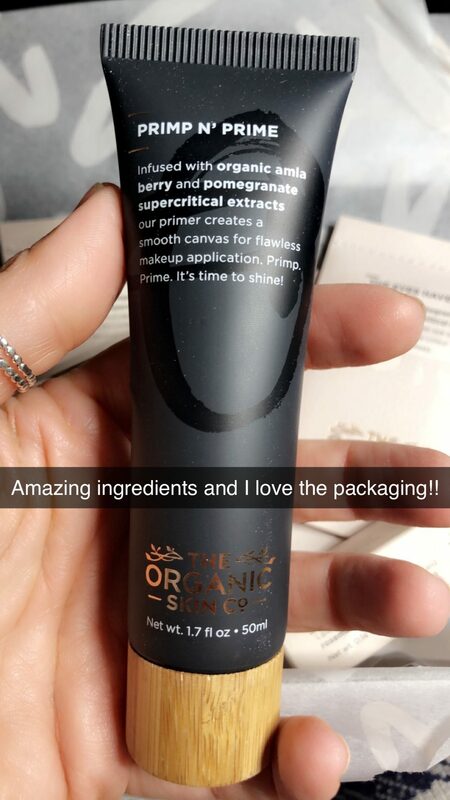 *Note: We’d absolutely love for all our products to be certified as ‘made with organics’ (meaning they contain 70%+ organic ingredients). 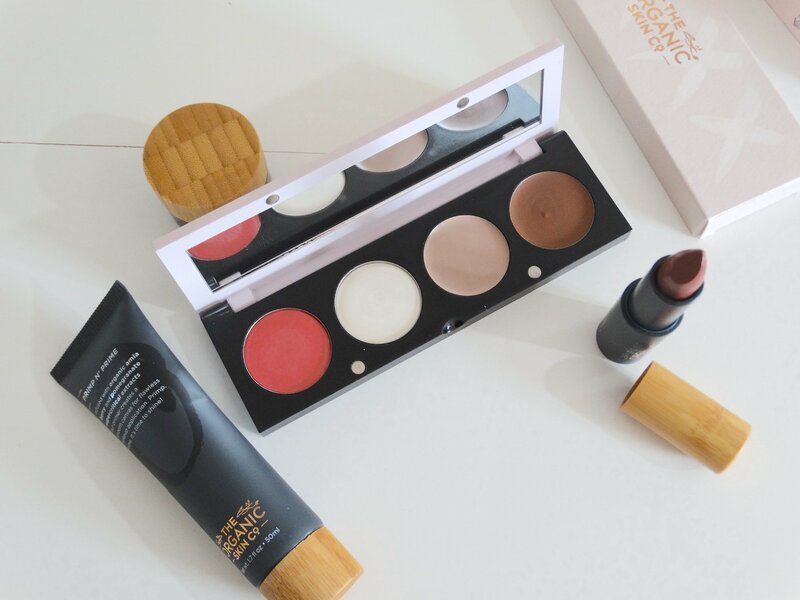 But a few of our makeup products aren’t, because they contain mineral oxides. So that you know, mineral oxides are wholly natural colors derived from the earth, but sadly, they don’t currently sit within the parameters set by certification agencies for recognizing organic ingredients. This means that whilst our products are all-natural, some of them can’t be certified as ‘made with organics’. You can easily identify which of our products are certified by the BioGro logo stamped on their packaging, or marked on our website.